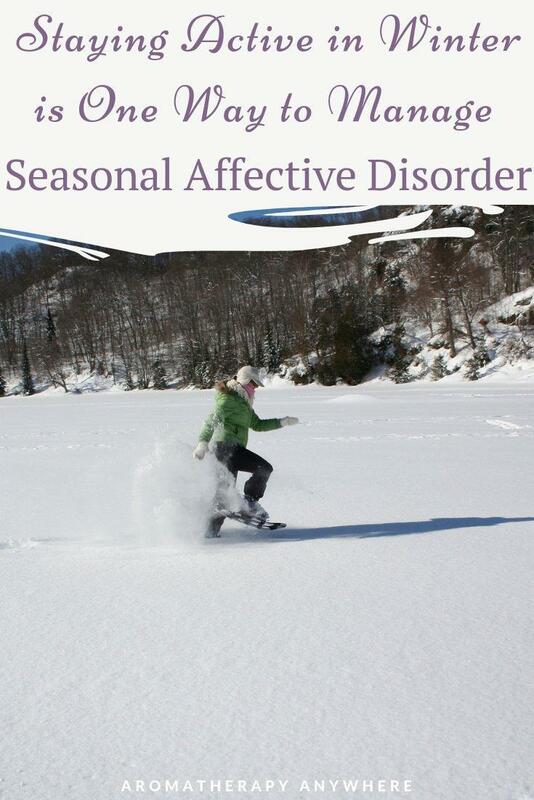 Staying active is one of the best ways to manage seasonal affective disorder naturally during winter. Studies have shown that exercising regularly may even be able to prevent the onset of SAD symptoms. In Part 1 of this series on Seasonal Affective Disorder, we focused on Understanding and Managing SAD. 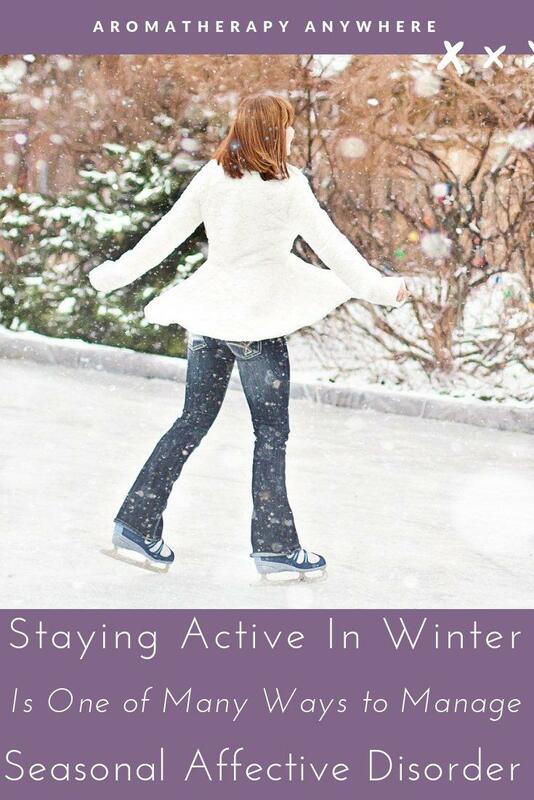 Part 3 focuses on why staying active should be an important part of your winter self-care routine. When you increase your heart rate and get the blood flowing through your body, endorphins are generated and released. Known as feel-good hormones, these elevated levels of endorphins lift your mood and help you feel happier. Many doctors recommend regular exercise to patients suffering from depression. 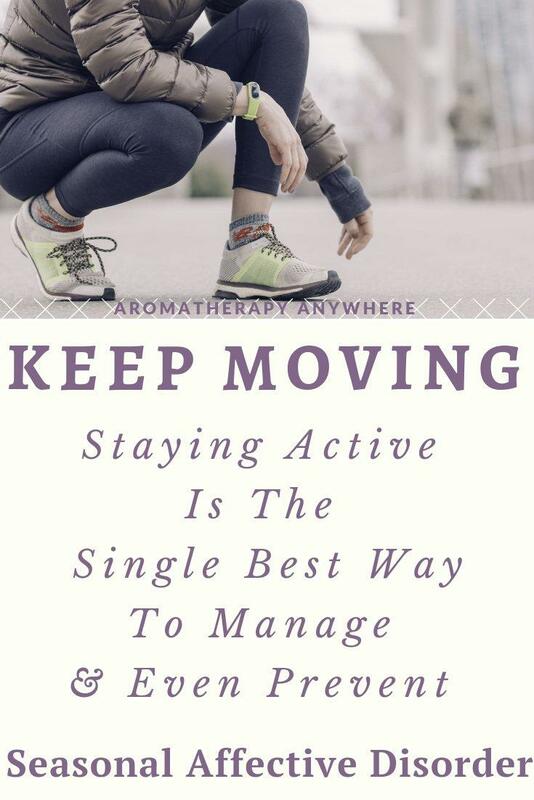 While exercise alone may not be the ultimate cure for SAD, it will help reduce the intensity of the symptoms. Unless the weather is unsafe, there’s a lot of value to good old-fashioned fresh air. Walking outdoors gets your body moving without the pressure of fitness performance. Aim to walk for twenty to thirty minutes a day. If you can, aim to walk outside at midday. Sunshine stimulates the production of vitamin D, which improves mood. 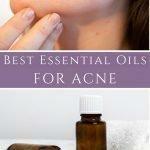 It also helps your body manage stress. You may not get bright sunlight in the winter but you can get the benefits of sunlight even through the clouds. Yoga and other focus exercise programs help you accomplish two things. They help you get your blood flowing to your muscles. This releases those endorphins mentioned earlier. Stretching and yoga also help you become more mindful and focused. It pulls you into the moment. Instead of worrying about tomorrow or regretting yesterday, you’re in the present moment. You can feel calm, in control, and centered. Adults often forget how to play. They forget about joy and laughter. Find an activity that you love. Find something that makes you laugh or brings joy. Consider dance, martial arts, jumping rope or even riding your bicycle. Running is a fantastic calorie burner and it’s great for improving your fitness. It’s also something that almost everyone can do. It doesn’t have to be about performance, speed, and distance. You can simply embrace the sport as a fitness jogger. The health benefits are the same. If you’re new to running, combine it with periods of walking. The goal is to help boost your mental and physical health. One of the reasons we tend to feel down during the winter is because it’s cold and gray. Join a swim club or find a gym with a pool. The warm water and the bright lights will help you feel better. If swimming laps isn’t your thing, join a water aerobics class. There’s just something fun about water aerobics. You can laugh and get fit at the same time. In addition to the mental and physical benefits exercise offers, it also helps you sleep better. Studies have linked poor sleep to depression. Simply exercising and getting better sleep can help you beat the winter blues. Beat depression by moving your body. Get outside. Work out indoors. Stretch, run, jump. Play, laugh and have fun! In addition, I highly recommend this book Winter Blues, Fourth Edition: Everything You Need to Know to Beat Seasonal Affective Disorder by Norman E. Rosenthal, MD. A Clinical Professor of Psychiatry at Georgetown Medical School, Dr, Rosenthal is internationally recognized for his pioneering contributions to understanding SAD and using light therapy to treat it. Knowlege is power. 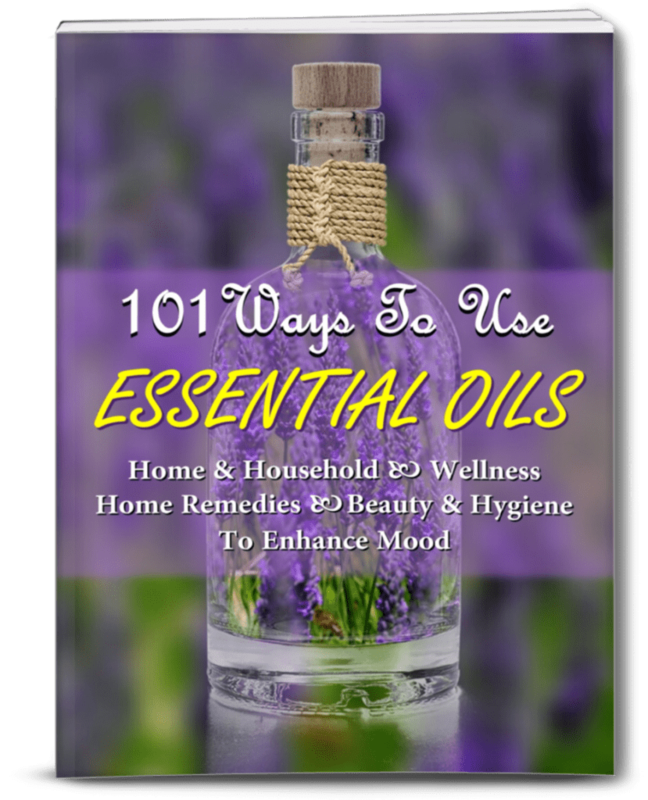 Buy this book today and learn everything you need to know to beat Seasonal Affective Disorder.